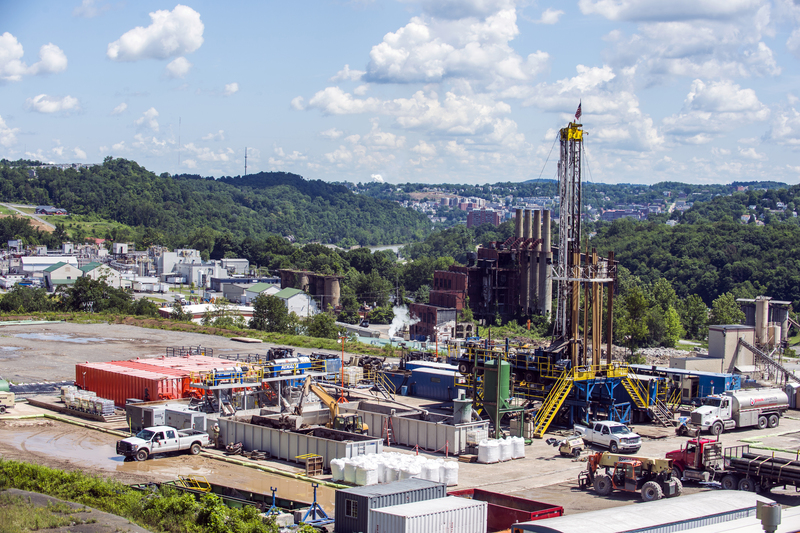 At the WVU Center for Innovation in Gas Research and Utilization, we conduct transformative, fundamental, research directed at innovative pathways for shale gas utilization and upgrading. The WVU Center for Innovation in Gas Research and Utilization, located in the Benajmin M. Statler College of Engineering and Mineral Resources, conducts research in the gas, oil and chemical fields. Our research includes broad areas that cover catalysis, reaction engineering, material science, power generation and gas turbines. We aim to stimulate the economic well-being in both West Virginia and across the globe through technical innovation, knowledge creation and educational excellence. For over 100 years, West Virginia has been behind the energy curve. In a state which has been molded by the extraction industry like no other, much of the wealth that was mined and drilled from the depths was contained and shipped out, much like the wealth of individuals who have left the state since the first rumblings of trouble in the coal industry began in the 1950s. Researchers from West Virginia University (WVU), the University of Pittsburgh (Pitt), the U.S. Department of Energy’s National Energy Technology Laboratory (NETL) and Shell are developing a technology platform to turn stranded natural gas directly into aromatics, C2-C4 olefins and hydrogen – all key chemical intermediates for manufacturing polymers and specialty chemicals. Researchers from West Virginia University will partner with colleagues from Southern California Gas Company and Pacific Northwest National Laboratory on technology that converts natural gas to hydrogen and value-added forms of carbon.